Our clinicians work across disciplines to make sure they view the "whole child”. Positions are available in various areas, from community-based programs to occupational, physical and speech therapy. 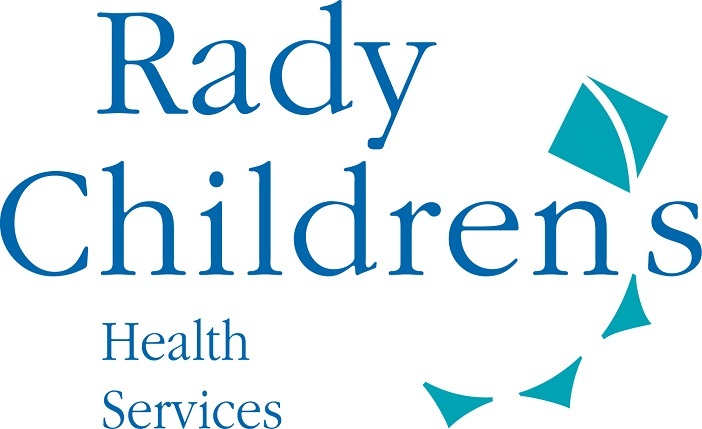 Rady Children’s Health Services Developmental and Behavioral Services offers programs that identify, evaluate and treat children with developmental delays, disabilities and injuries. Specifically, we provide educational services, such as behavioral and developmental classes in the fields of occupational therapy, physical therapy, and speech and language therapy for children, as well as consultation services in these fields. Through intervention and treatment, the Developmental Services teams work to prevent secondary behavioral and developmental problems, helping children to reach their full developmental and functional potential. To learn more about our programs and services, click on the links below.